The diverse and beautiful underwater world awaits you! 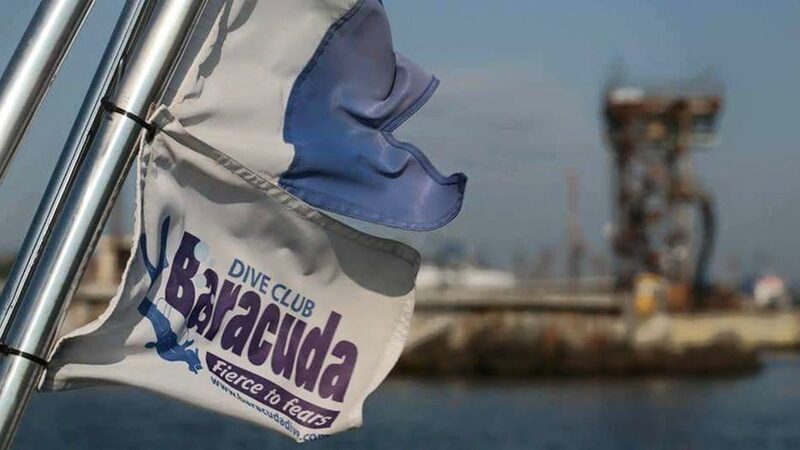 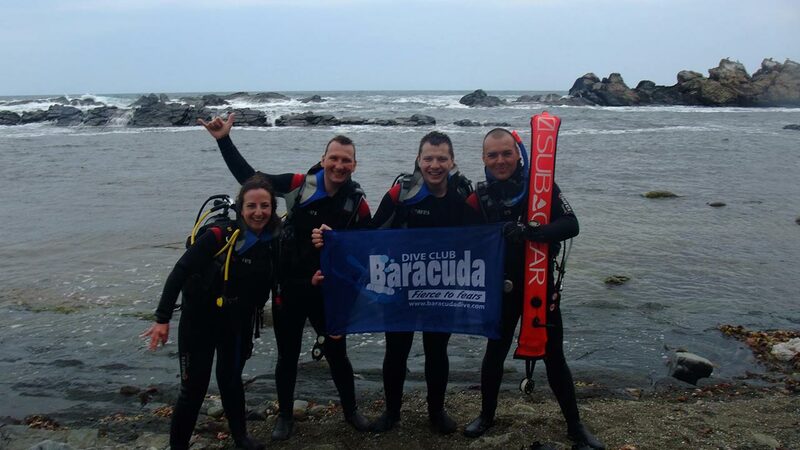 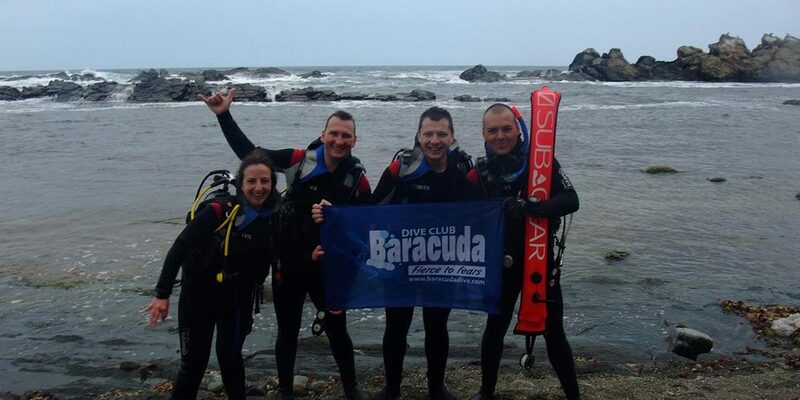 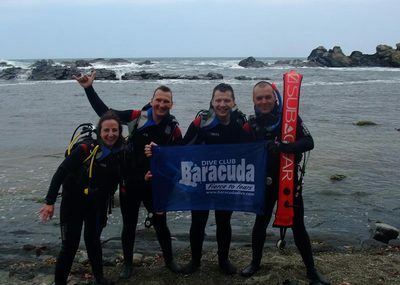 Baracuda Diving Center will help you learn how to dive. 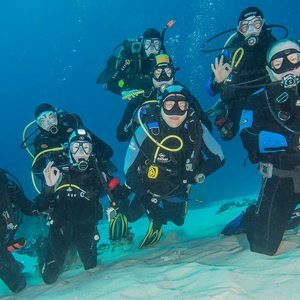 The courses are specially designed to provide a comprehensive learning process for anyone who wants to become a certified diver. 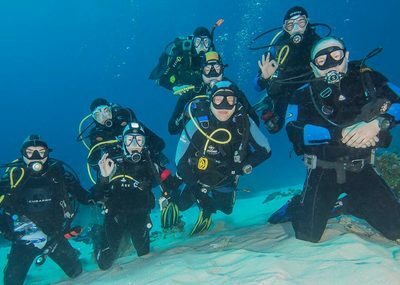 Even novice divers will quickly learn how to behave underwater and take care of their own safety because the experienced instructors find the best way to improve your skills according to your level. 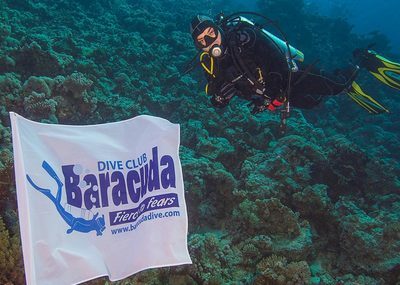 In Baracuda Diving Center you will find a complete set of high-quality equipment - masks, flippers, aqualungs, diving bottles, neoprene suits, underwater computers, lanterns, knives and many more. 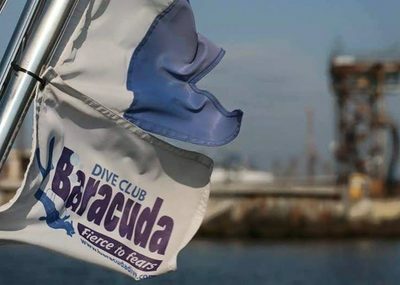 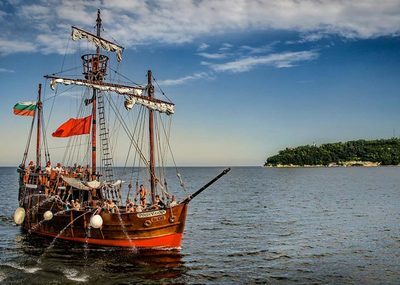 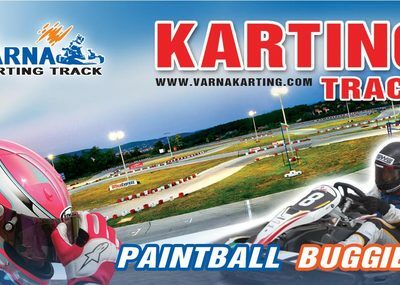 With Varna City Card you get 10% off 30 minutes of diving in the Black Sea! 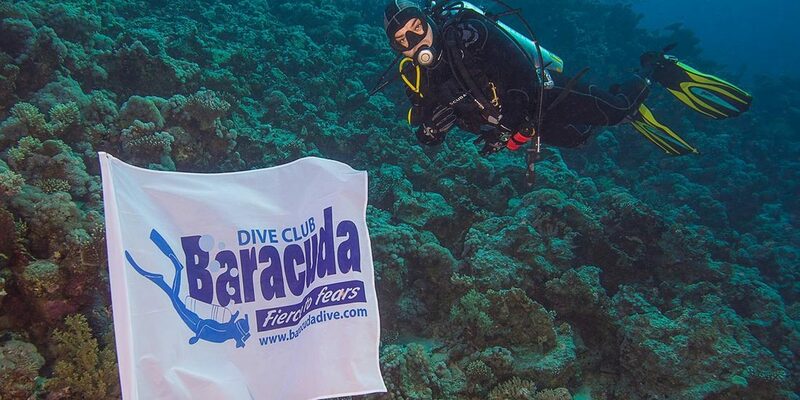 IMPORTANT: From the 1st of October until the 30th of April, Baracuda Diving Center will be closed to visitors. 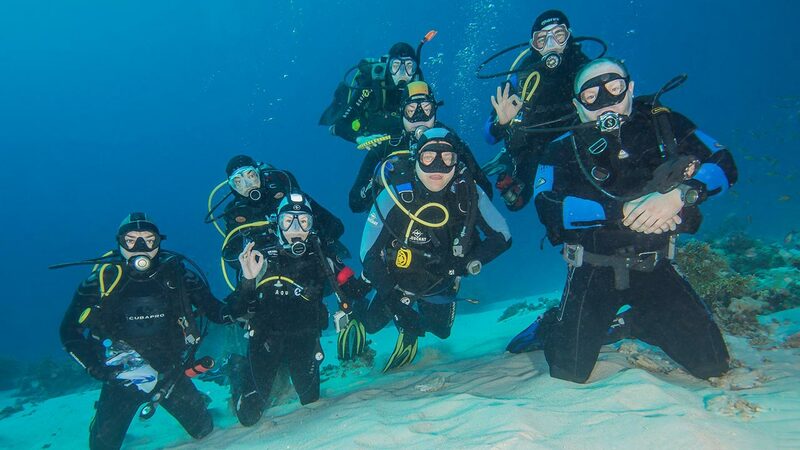 - detailed instructions on safety, communication and gestures, equipment and how to use it underwater. 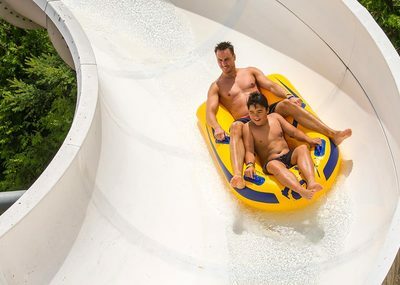 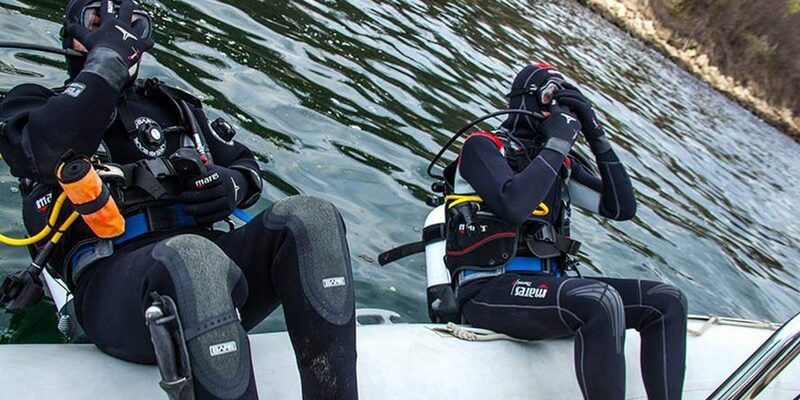 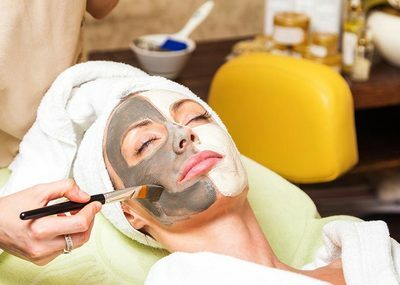 If you are a beginner and you have never dived before, the instructor will teach you how to prepare beforehand to increase the pressure in your ears. 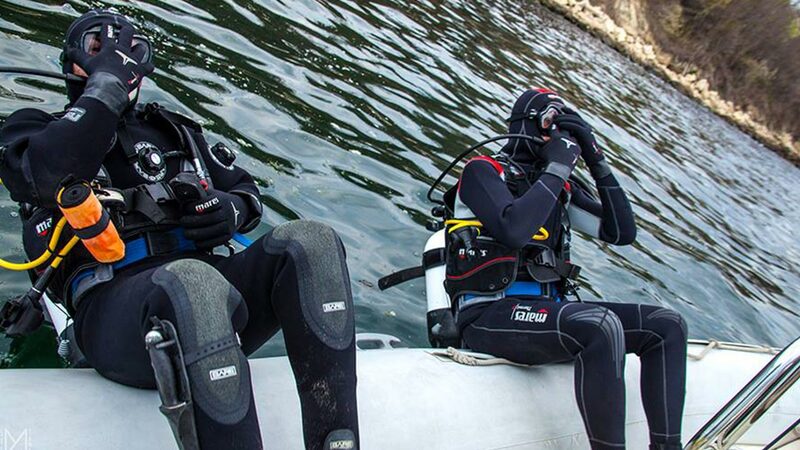 It will guarantee your safety during the dive. 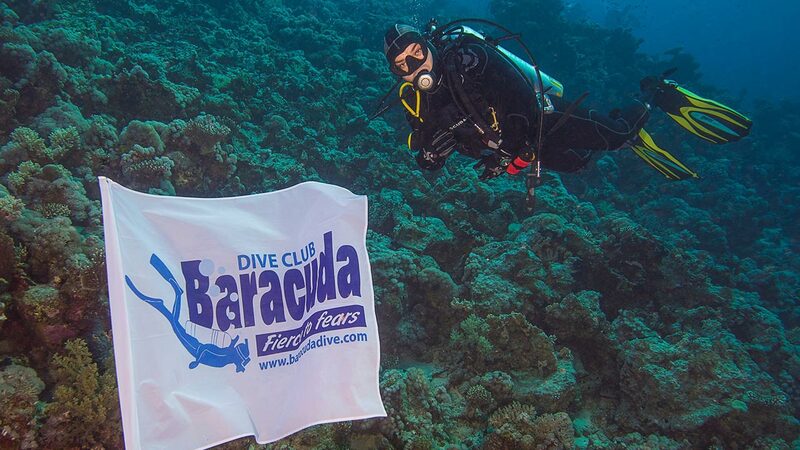 You need to make a reservation at Baracuda Diving Center's office in advance. 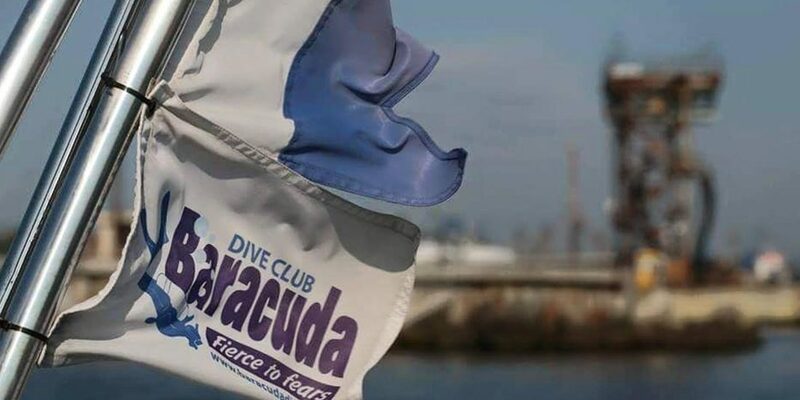 When you visit the office, bring your City Card with you and pay for the dive. 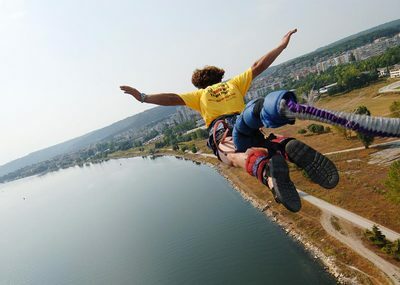 The actual dive can take place on any suitable day. 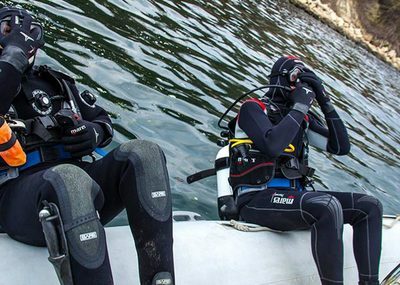 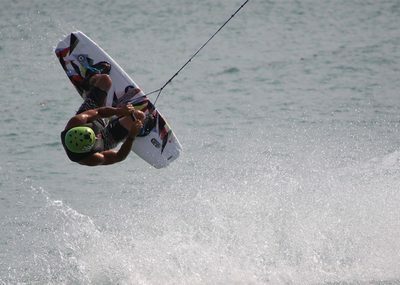 The dive depends on the weather, tides, and waves and can be cancelled if the weather is not suitable.